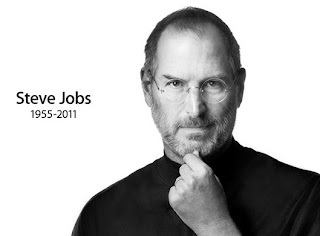 We are deeply saddened to announce that Steve Jobs has passed away. 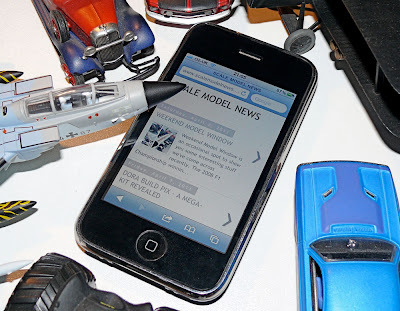 Scale Model News is made possible with Apple equipment, so thank you Steve. SMN Mobile Edition on the iPhone.